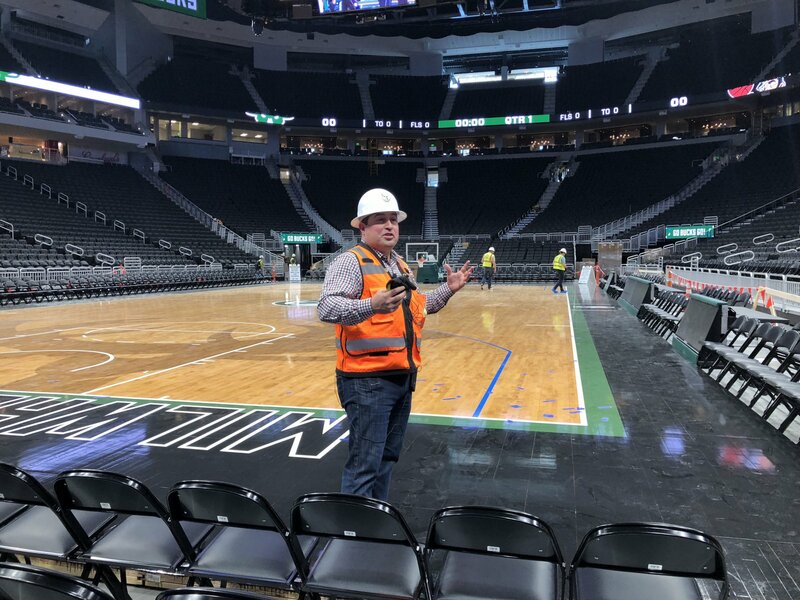 Bucks president Peter Feigin shows off the Wisconsin Entertainment and Sports Center. Photo taken June 27th, 2018 by Jeramey Jannene. All Rights Reserved.